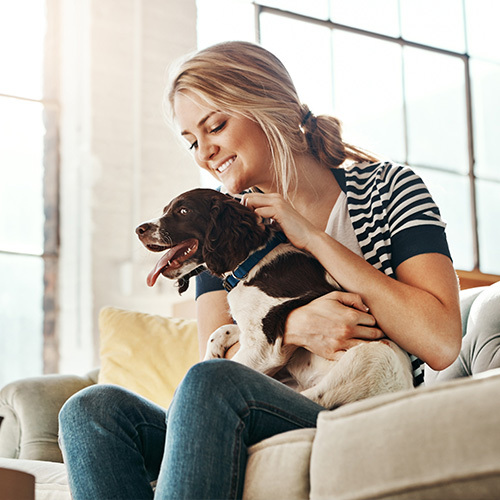 Although most pets are extremely happy, safe, and engaged while staying at a high-quality pet care facility like Bluebonnet Bunk’n Biscuit, we recognize there are a few pets that do better in their own home. That’s why we offer an in-home service: Cathy’s Critter Care. Our owners Cathy and Phillip Vaughan have been caring for animals professionally since 1998. 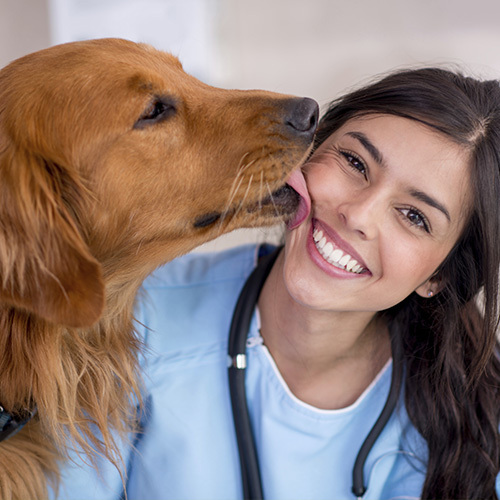 With Cathy’s Critter Care, our team of highly trained pet sitters provide in-home services that allow pets to stay home while still receiving quality care. This allows you to completely customize the services to suit your needs. 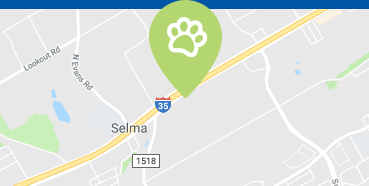 Bluebonnet Bunk’n Biscuit and Cathy’s Critter Care are run in the same way: with family-oriented values and with the expertise of certified pet care professionals. Cathy & Phillip have been nationally recognized as professional pet sitting industry leaders, and this level of care is reflected in all aspects of the Bluebonnet Bunk’n Biscuit experience. Already a client of Cathy's Critter Care? 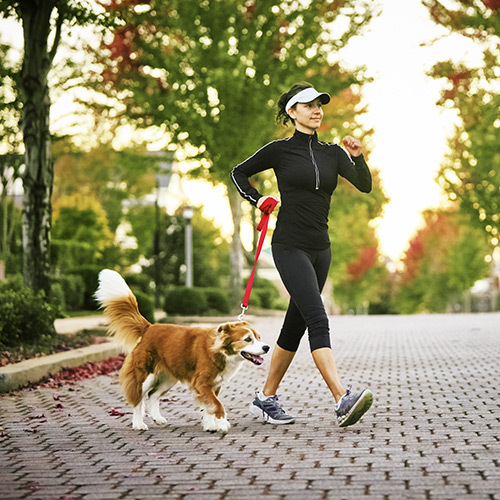 We understand the importance of proper care, handling, and emotional wellbeing of all pets. Cathy Vaughan has been selected as 2018 Pet Sitter of the Year by Pet Sitters International! Cathy is a former San Antonio Zookeeper and sea lion trainer, and has devoted her life and career to the overall wellbeing of animals. Here are some of the extraordinary security measures that Cathy’s Critter Care provides. We never make copies of your keys– each client is issued a new lockbox providing the utmost in security and reliability. Our sitters come from professional animal care backgrounds and education, including zookeeping, animal training, veterinary technicians, biology students, and much more.